They say you cannot judge a book by its cover. 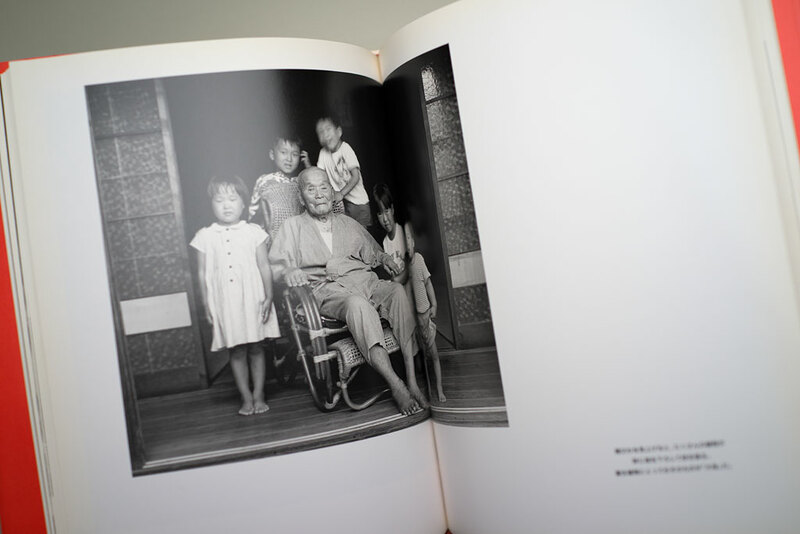 This photo book by Ono Shoichi proves the rule, if only for its very uninspiring appearance. I almost did not bother to pick this up when I first saw it in a Tokyo bookstore. But the tag line of 100 years old X 100 people = 10,000 years of light of portraits piqued my curiosity. The Japanese have always respected their seniors. Longevity is a matter of pride. 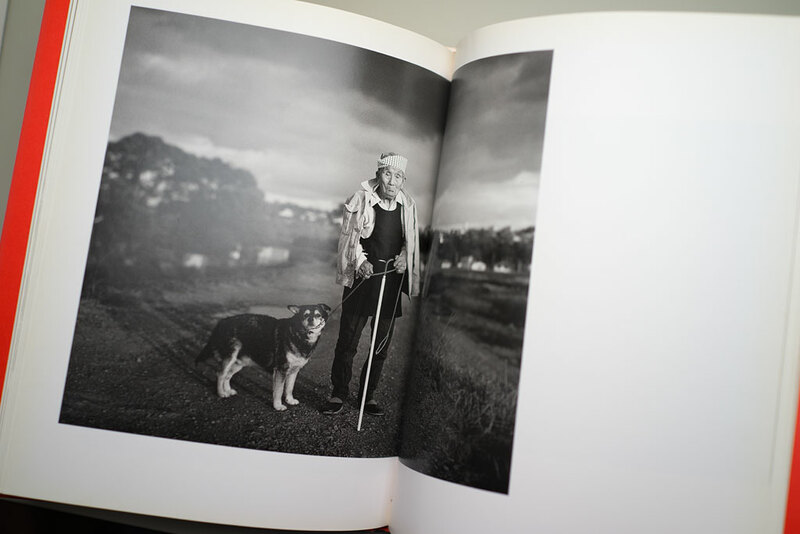 This thin volume contains one hundred portraits of men and women over the age of one hundred. 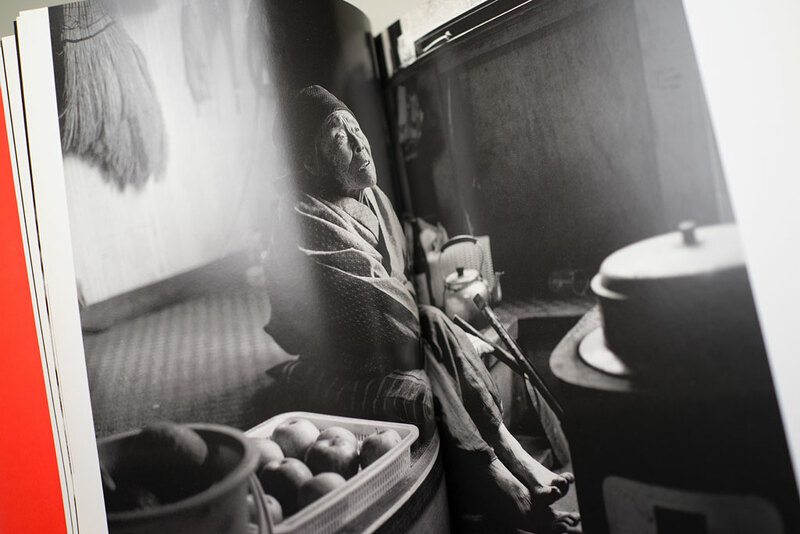 Ono receive the prestigious Taiyo Prize in documentary photography for this work. Taiyo was a magazine that held a similar statue as Look and Life did in the west, and had a similar fate: it published its last issue in December 2000. The first spread in the book sets the tone for the entire work. 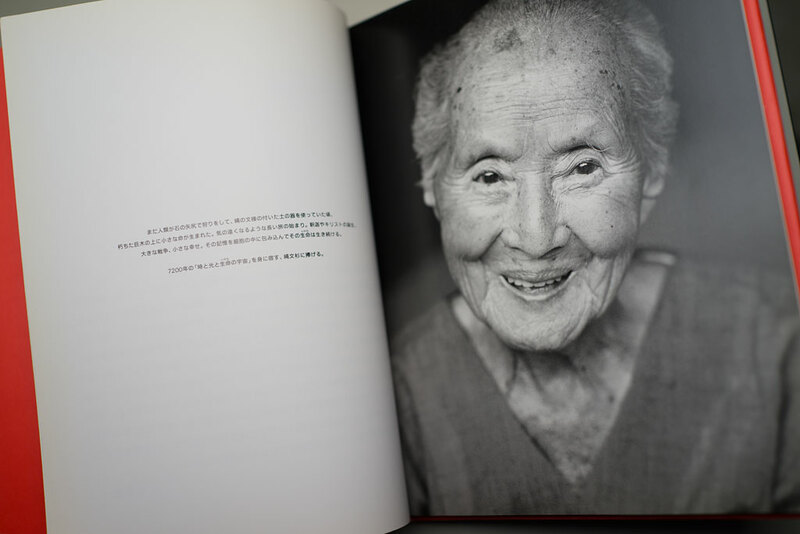 Ms. Kameyama was 102 when this portrait was taken. She was born the 1888. This wonderful celebration of life flows from page to page. 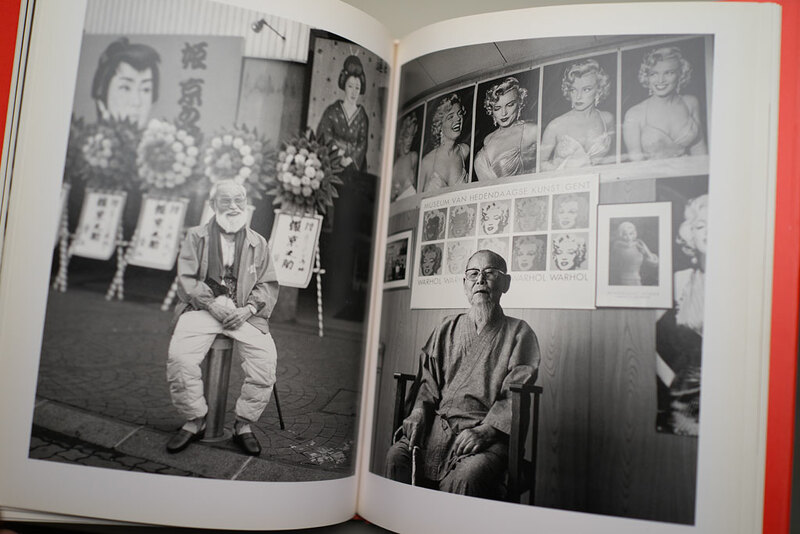 Ono’s distinctive craftsmanship is reflected in the variety of the portraits and sitters. 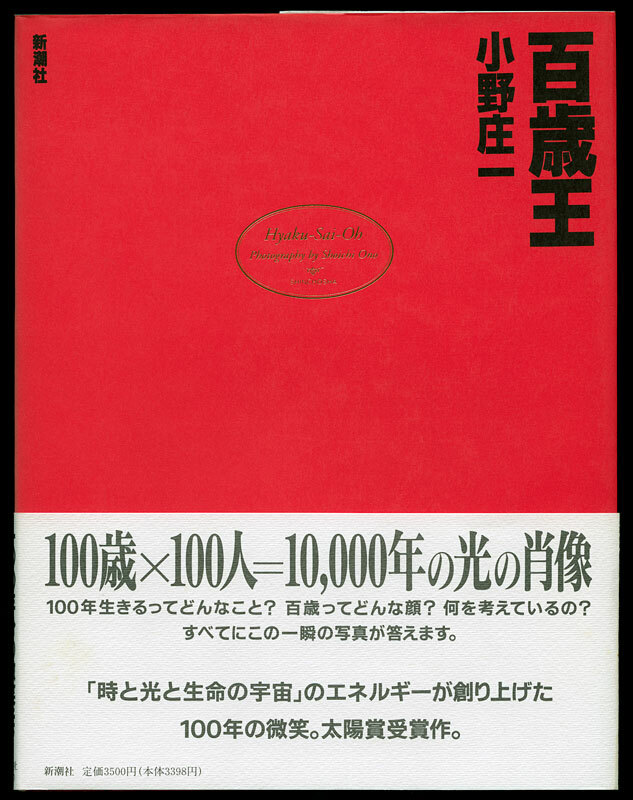 This remarkable collection of work was published in 1994 by Shinchosha. At 18 cm x 24 cm and around one hundred pages, it is not a large book. 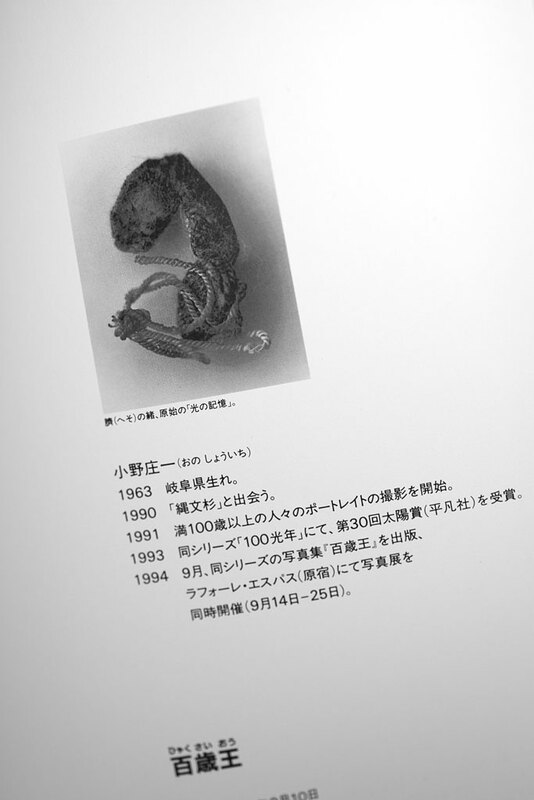 The photographer, born in 1963, ends with an unusual author picture: his umbilical cord. Japanese parents keep this important symbol of their connection to their offspring. Click on the images for a larger view.